Understanding Satan’s role is one of the most confusing points of contention with all people in all countries and religions. Exactly just who is Satan? He was a CREATED son of God who rebelled against God our Heavenly Father because he wanted to sit on the throne of God. and because of this, Satan fell from grace, causing 1/3 of God’s children to fall also who followed Satan. 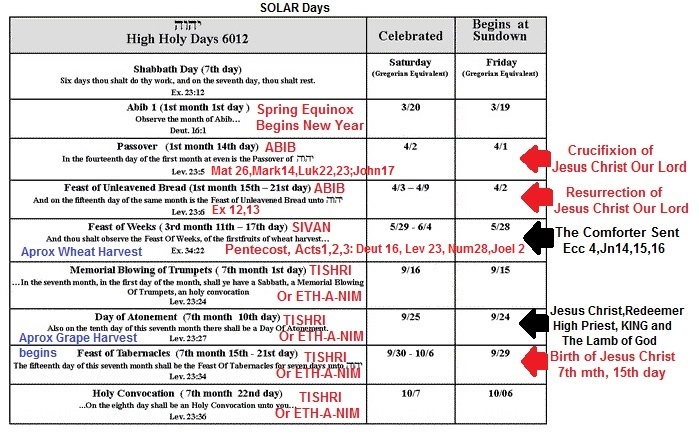 the TRUTH of the events happening today are easily found in the KJV Bible…these events are unfolding before our eyes just as written in God’s Word and are just too factual to not be divinely inspired with purpose.Understand it is a Redemption and Salvation plan began long ago by Our Heavenly Father for ALL HIS CHILDREN who seek and love HIM, this means all people, all races and tongues. I hope with this video to show what is coming in a “nutshell” and pray that it inspires others to Study the Word of God for themselves and to seek our Heavenly Father who loves each and everyone of us.